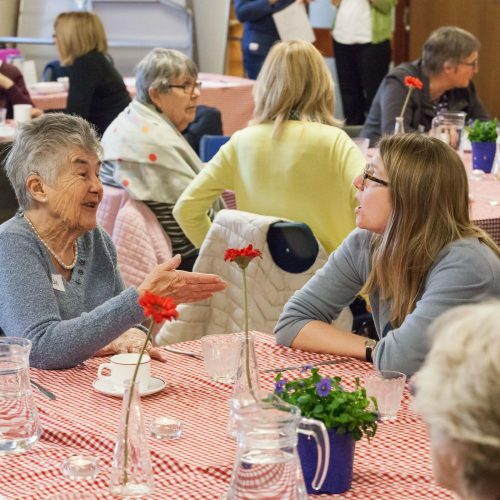 Cafe Connect is one of six memory cafes run in Wiltshire by Alzheimer’s Support. It is a meeting place for people with dementia and their families, where people can strike up friendships, chat informally to professionals and find out more about dementia. There is a varied programme of talks, activities and music, with a literary theme for this month. 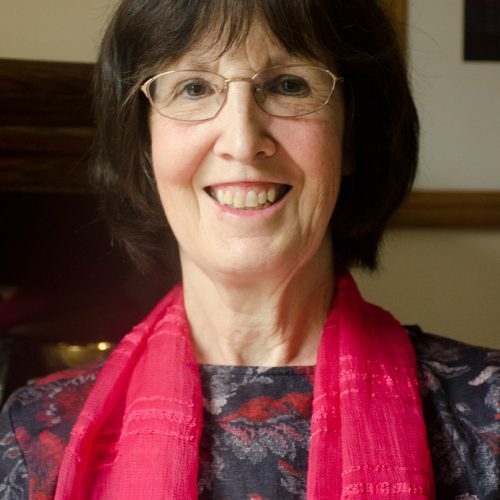 Enjoy an event of readings and refreshments with some of the many people who have attended Jayne’s creative writing courses in Salisbury and discovered how they too can be writers. The event will take place in the welcoming atmosphere of Greengages’ dining room, with the cafe open to purchase drinks and snacks. 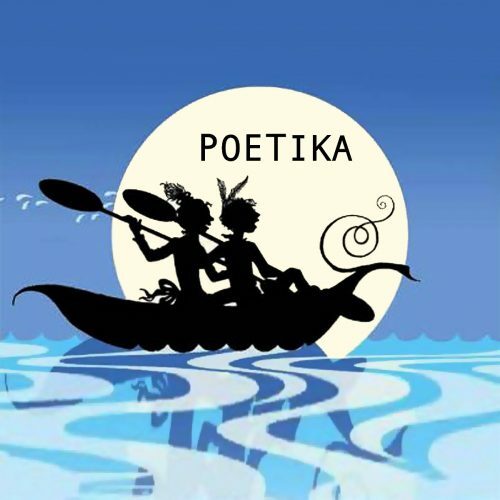 Poetika is a monthly Open Mic evening for poets, writers, musicians, singers, comedians, dancers – in fact any art form that can be performed upstairs at the Pheasant. Whether you want to read or just listen, these nights are always a great evening. 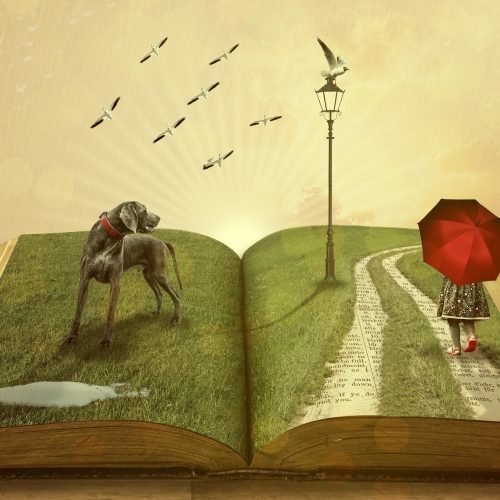 A Story Party is a safe place in which to share stories that are personal but also universal; Storytellers are invited to share inspiring, entertaining and thought-provoking tales from their own ‘Book of Life.’ Discover more at this introductory taster session. Shut Up and Write is the Salisbury branch of an international writing movement. The idea is simple: turn up, shut up and write! 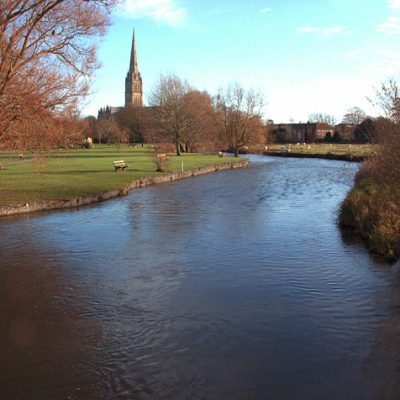 This is a great session for those who want to get down to writing and also meet other writers in Salisbury. Meet on the top floor, in the main room. Mike Rogers, founder of the Sarum Story Club, has been telling stories for the last fifteen years. Like all natural storytellers, he takes his stories where he finds them – everywhere. 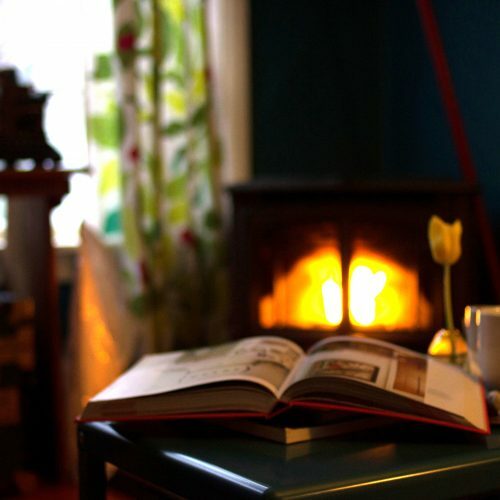 So settle down by the fire for the perfect end to a literary day. 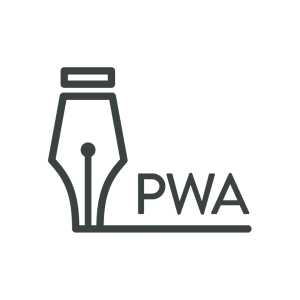 Riverside Writers is an informal writers’ group for anyone interested in writing. Led by local writer Clare Ereira, it takes place every Monday morning during term time. Perfect for those wanting to experiment with writing or explore their creativity. 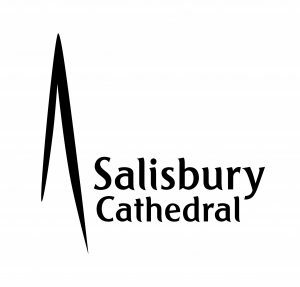 Salisbury Literary Festival originated from Salisbury Writing Circle, a free monthly meeting of local writers, from beginners to published novelists. 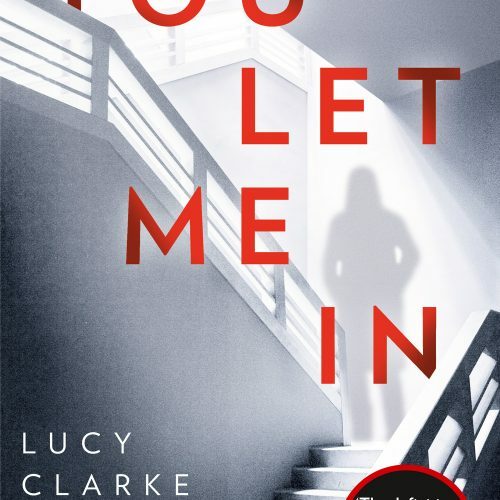 The group meets for a mixture of workshopping and guest authors, and has grown to become the largest creative writing group in South Wiltshire. 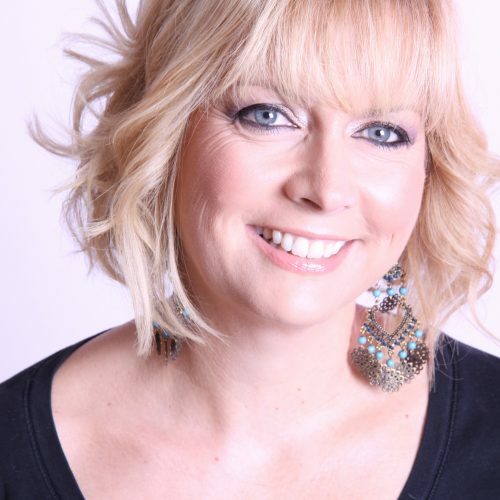 Guests for this autumn include Clare Empson (5th September), Lucy Clarke (3rd October) and Nicola Ford (7th November). New members always welcome!